Last week, I attended the Omega event on Capri, a small island near the city of Naples in Italy. 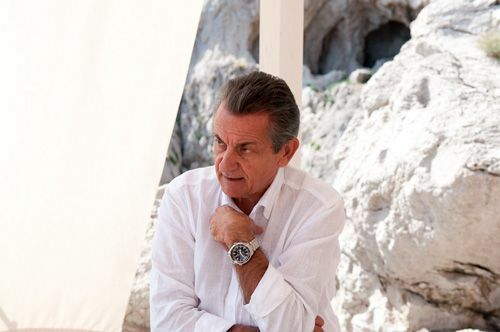 Omega invited me, and a number of other journalists, over to this beautiful island to join their Seamaster Planet Ocean introduction and announcement of a special collaboration. To start with the latter, Omega and environmentalist/filmmaker Yann Arthus-Bertrand are collaborating on creating a film about the Earth’s oceans. 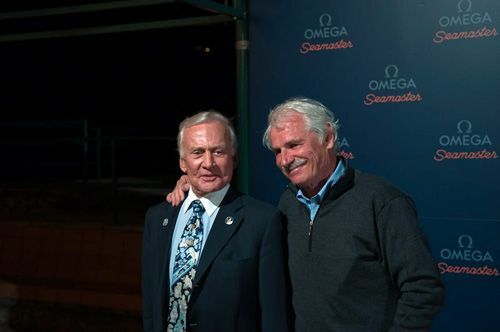 Yann Arthus-Bertrand, famous for his movie HOME, showed up together with this other famous Omega ambassador, Buzz Aldrin, to announce their plans on this joint venture. 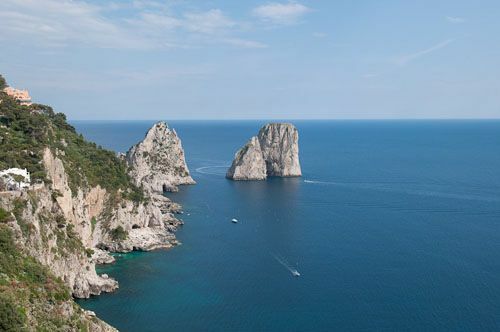 Besides this introduction, Omega took us on a boat and sailed away to the beautiful coast of Capri with their famous grottos. 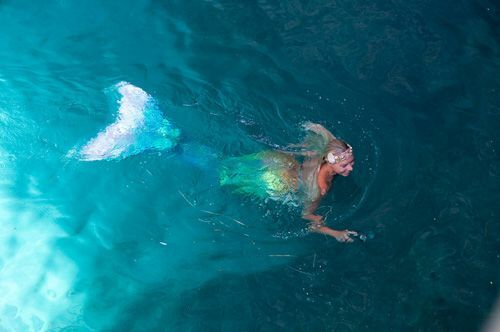 During this trip, we got to see the new Planet Ocean presented to us by a very special sea creature. Not much later, we went on shore and had the possibility to ask questions to Stephen Urquhart (CEO) and Jean Claude Monachon (Head of development) of Omega SA. The full report on this trip can be found on the Omega forum over at Watchuseek, containing approximately 100 pictures of this event in Capri. Click here to go there. Personally, I love the new line up of Seamaster Planet Ocean watches. The LiquidMetal technology is very impressive and although not industrialized yet, it can be expected that Omega will use this for a number of their watches. Until that time, only the blue version of the Planet Ocean (both chronograph and non-chronograph) are equipped with a LM bezel. 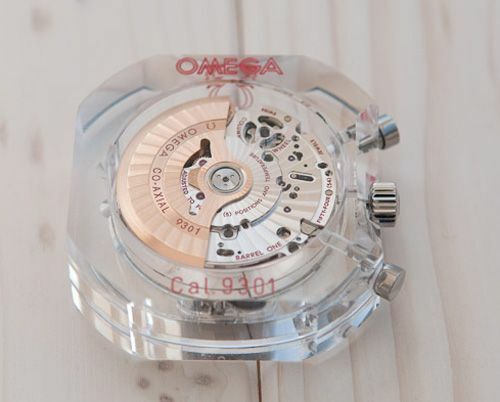 Furthermore, the new co-axial chrongraph caliber 9300/9310 movements by Omega are a blast. Developed and manufactured after Hayek requested Omega to do so in 2005. Few years and 100 million Swiss Francs later, Omega is capable of producing a fine in-house chronograph caliber for their 45.5mm Seamaster Planet Ocean and Speedmaster Co-Axial Chronograph. Before I had the interviews with Omega’s CEO and head of development, I asked the people over at the Omega forum at Watchuseek to write down some questions they would like to see answered. They did (in big numbers) and I hope I covered most of them in the article I wrote for Watchuseek. 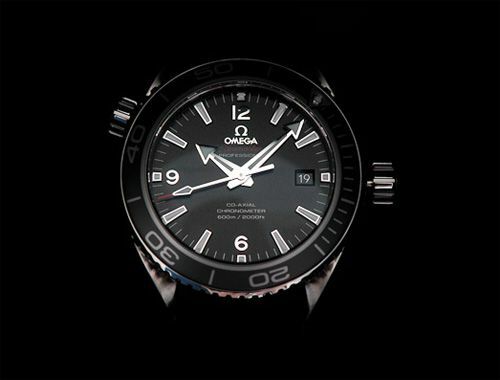 Although the prices have been increased for Omega watches, I think they are justified by far. 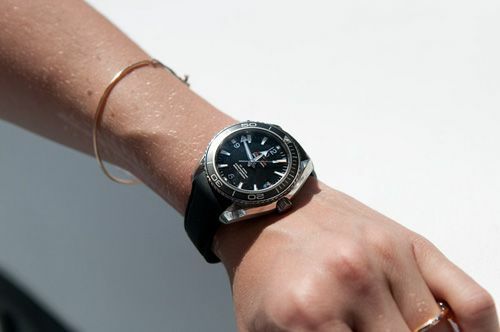 Omega is playing in another league now, having upgraded their bracelets (using screws instead of pins), upgraded their movements (to in-house movements 850x, 930x and 852x) and using materials like ceramics and LiquidMetal.